Zimbabwe’s high court on Tuesday ordered the release on bail of activist pastor Evan Mawarire, who was arrested on charges of subversion amid violent anti-government protests. His bail bond was pegged at $2,000 with other conditions being the surrendering of his passport and title deeds plus reporting to police three times a week as the case is heard. 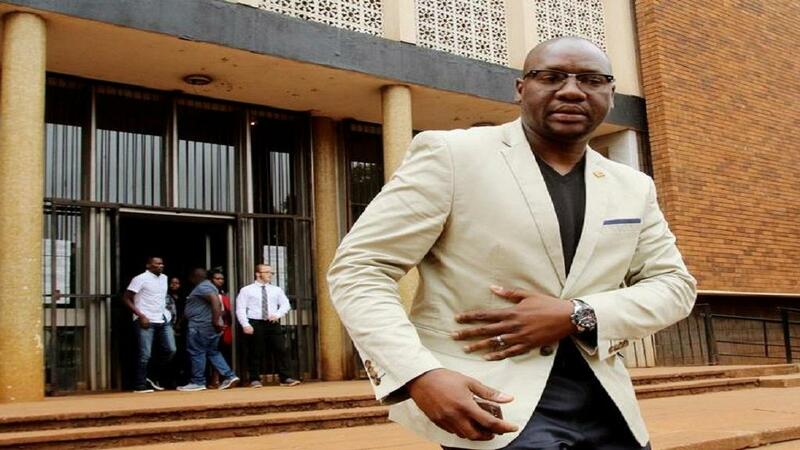 The lawyers’ group that represented him in court, Zimbabwe lawyers for human rights, ZLHR, said although the bail was granted, Mawarire was due to be released on Wednesday. Mawarire is one of more than 1,000 people who were arrested in a security crackdown over their alleged roles in demonstrations that took place this month following a hike in fuel prices. The pastor has in the last few years been a constant fixture in anti-government protests. He was routinely arrested during the Mugabe regime for subversion and disrespecting the flag. Charges against him were dropped after Mugabe was outsed in November 2017. He run for public office during the 2018 elections but lost. President Emmerson Mnangagwa announced fuel hikes before flying for a European tour two weeks ago. He was forced to cut short his tour and return home amid a heavy clampdown by security agencies. The president skipped the World Economic Forum, WEF, in Davos and slammed what he called a two-way chaotic event that saw soldiers beat, fire at and arrest protesters en mass.